French spies to stage labor protest. 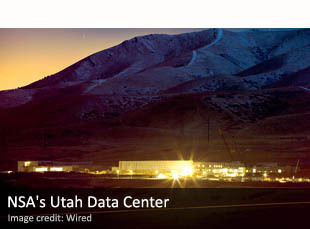 James Bamford on the NSA’s new spy center in Utah. Author of unauthorized CIA book gave proceeds to charity.